Join the diocese as we gather in three different events to honor Bishop Barry Beisner. These events are free. Please RSVP here if you plan to attend. Saturday, June 15, 1:30 - 4 p.m. The diocese is giving Bishop Barry and Rev. Ann a trip to begin their life in retirement together. Donate here . For questions about these events, please visit the bishop search website. Grace and peace to you, in the Name of Jesus Christ. 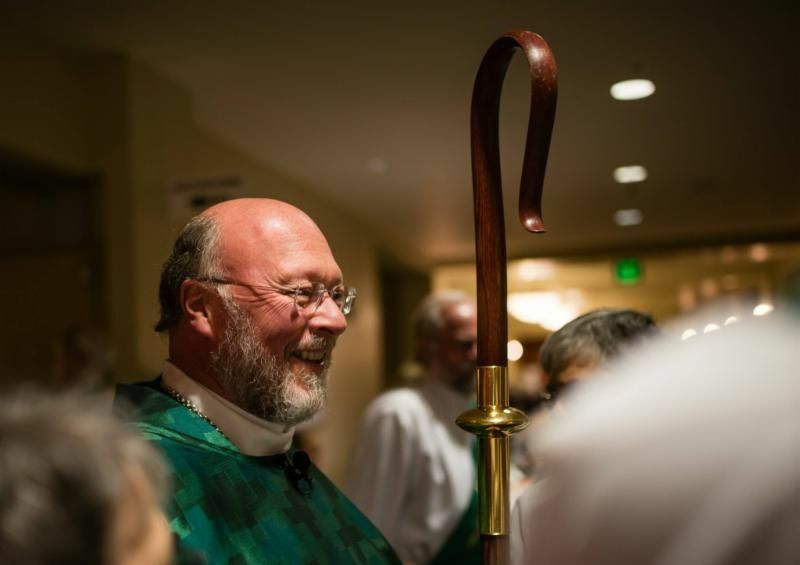 We are the bishops of the six dioceses of the Episcopal Church in California. On March 13, Governor Gavin Newsom signed an executive order placing a moratorium on the death penalty in the state, calling it “ineffective, irreversible and immoral.” We are grateful to Governor Newsom for taking the bold and courageous step to institute a moratorium on executions in the state of California. While we acknowledge that this may be an issue on which reasonable people of good faith might disagree, we want to reaffirm emphatically our Church’s opposition to the death penalty, a position first officially stated by our General Convention in 1958. 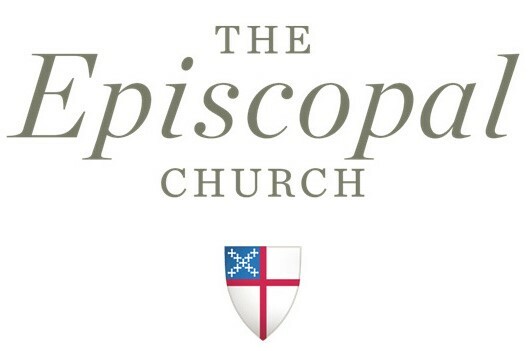 Then, and in subsequent statements, the Episcopal Church has based its opposition to the death penalty in our understanding of God’s justice, our regard for the sacredness of human life, our commitment to respect the dignity of every human being, our desire to seek and serve Christ in all persons, and our mission to continue Christ’s work of reconciliation in this world. It is from this position of faith that our Church has repeatedly called upon all its members “to work actively to abolish the death penalty in their states.” In 2012 and 2016, when a proposition was put before California voters for the repeal of the death penalty, the Episcopal bishops issued this same call. We commend the Governor for placing the moratorium on the death penalty, effectively restricting its use for the next four years in California. We also wish to acknowledge with grateful hearts all our fellow citizens, people of many different religious commitments, or of no religion, who are working to abolish the death penalty. We pray that our combined efforts will at long last result in the end of the death penalty in California, and we pray God’s blessing upon all. Bishop Barry's 2019 visitation schedule is available here . Join Grace, St. Helena, on Saturday, March 30 from 5-8 p.m., as they celebrate the Rev. 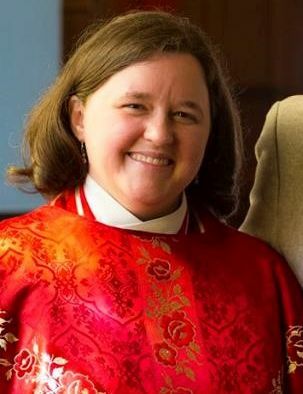 Anne Clarke, their new Assistant Rector. Dinner will follow the service. Dean of the Wingfield deanery, the Very Rev. Mack Olson, will preside, and the Rev. Terri Hobart of St. Luke's in Woodland will preach. Join author Diana Butler Bass at Trinity Cathedral for a free mini-retreat on Saturday, April 6, from 9 a.m. to 1 p.m., based on her recent book, Grateful: The Transformative Power of Giving Thanks . 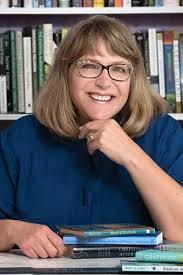 She writes that gratitude is often overlooked as a Lenten spiritual practice. However, it is central to both a balanced life and to understanding the New Testament. And gratitude is far more complex and challenging than either a guilt-inducing obligation or sentimental form of self-help. Come spend the morning attending to the role of gratefulness in your spiritual life -- and discover familiar stories of Jesus in new ways. The 2019-20 Request for Proposals (RFP) and applications for the Ministry Development Fund Grants, the Bishop Jerry & Jane Lamb Grant, and the three-year Warren Dunning Memorial Social Justice Grant can be downloaded from the ECS website. If you did not submit a Letter of Interest, please contact Betty Harrison-Smith at bettyharrisonsmith@gmail.com, so that a mentor may be assigned to assist you through the application process. Applications are due May 1 and should be emailed, with the appropriate attachments, to Betty Harrison-Smith. Please note that the fifth Sunday of Lent, April 7, is ECS Sunday! announcement and copy-ready bulletin inserts for April 7. Please be on the lookout for the information in your mail box. Alexia Salvatierra and Paula Nesbitt will be leading a two-day presentation and training on faith-rooted immigration advocacy. Racial reconciliation will also be part of this important workshop. We will also prepare ourselves for Immigration Day, which will be held at the state capitol on May 20. If you want to complete Racial Reconciliation Training certification, you must attend both days of the event. When : Saturday, May 4, 9 a.m. to 4 p.m. and Sunday, May 5, 2 to 5 p.m. Registration : The cost is $10; lunch will be provided. Please register here . 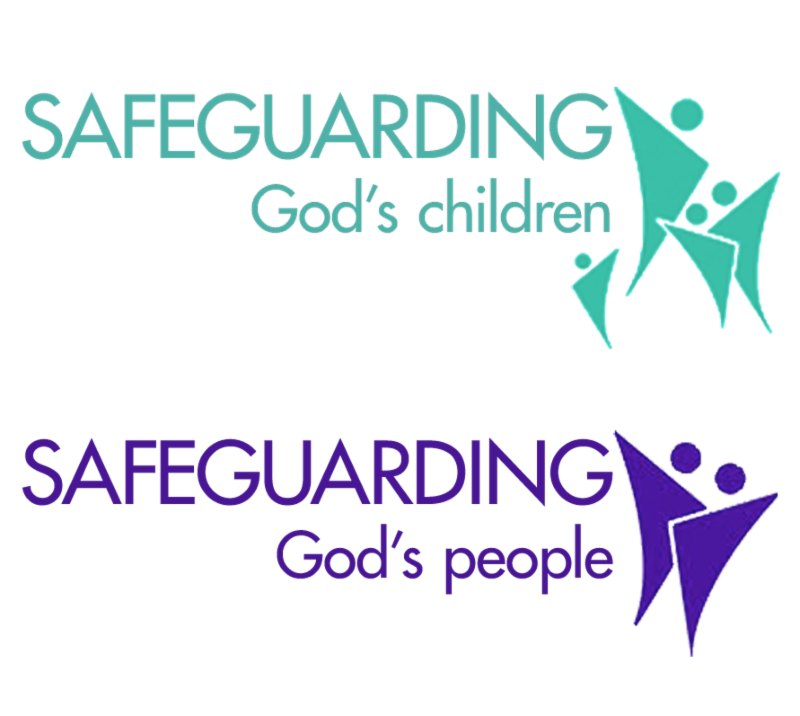 Sunday School teachers, Lay Eucharistic Visitors, church staff, vestry members, and clergy are invited to participate in a workshop on Safeguarding God's Children and Safeguarding God's People. This workshop satisfies the denominational requirements for those who work with children or vulnerable adults. When : Saturday. May 11, 11 a.m. - 2 p.m. Registration : The cost is $15; refreshments will be provided. Please register here . 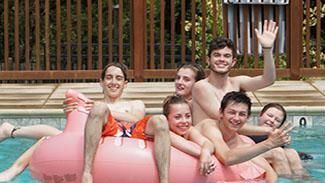 Our diocese is yet again offering summer "campership" scholarships! 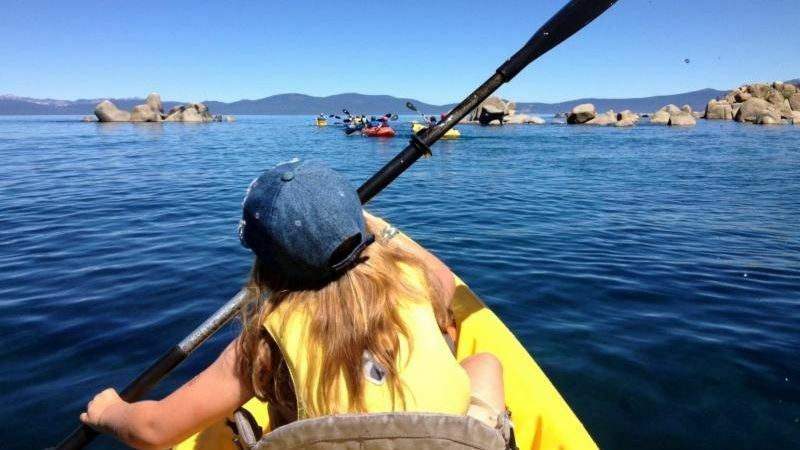 We have 28 camperships available in the amount of $250 each (max), to be used for children and youth active in congregations within our diocese on a first come, first served basis. Camperships can be used for the following camps: Camp Living Waters, Camp Galilee, Bishop’s Ranch and St. Dorothy’s Rest. Please note that our scholarship process is a bit different than we've done in past years. Learn more/apply here . ﻿Would you like to support youth in affording these life-changing summer camp experiences? Please donate here . (Youth Camp Scholarship). Apply by Monday, April 1! Join youth of the diocese for Pathways in Humboldt County, from June 16-21. Pathways is a pilgrimage that aims to equip youth to be agents of truth, peace, and reconciliation. 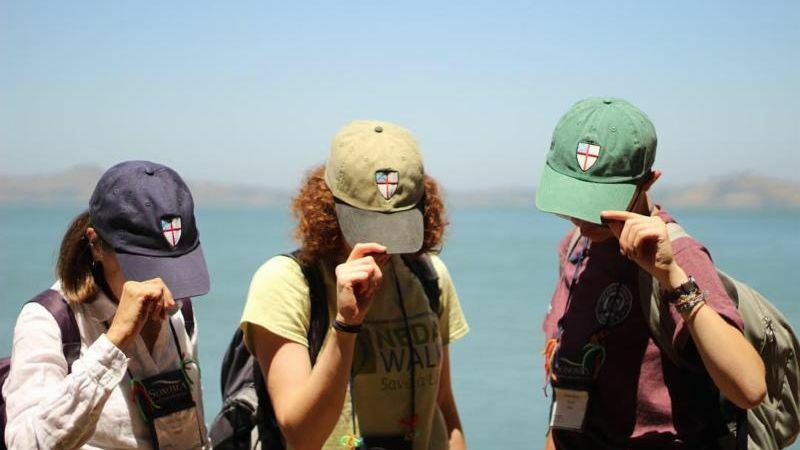 Led by the young adults who started Pathways, participants will spend a week together sharing meals, worshiping, having fun and traveling as pilgrims. Learn more . 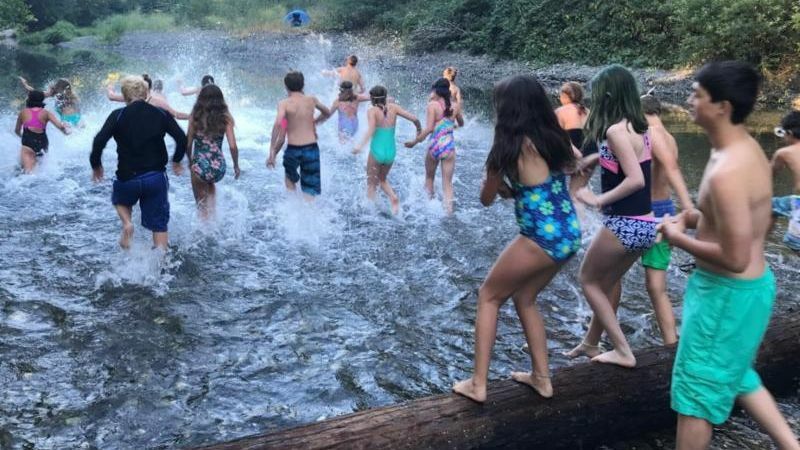 A week-long Episcopal summer camp in the heart of Redwood Valley, Camp Living Waters is based at St. Alban's parish in Arcata and draws staff members from the faith communities of the North Coast. Learn more . Camp Galilee is the camp of the Episcopal Diocese of Nevada. Camp Galilee's summer camps help youth develop deep relationships with their peers, caring counselors, the natural world, and God. Learn more . 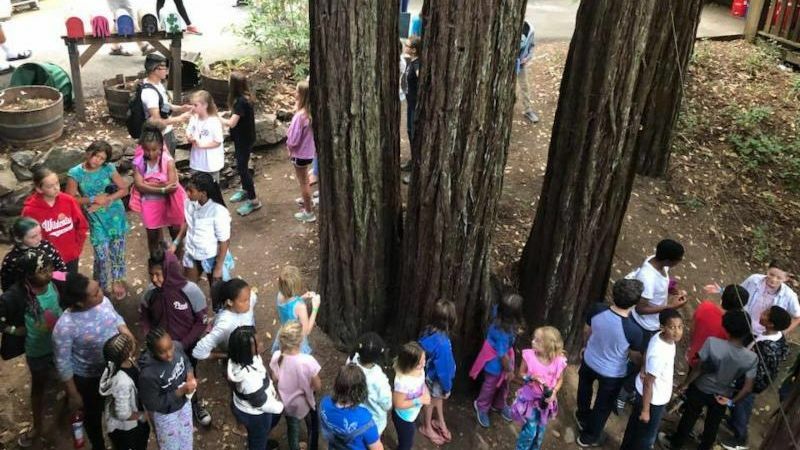 Beautifully located in the heart of a redwood forest on the Russian River and just miles from the Pacific Ocean, St. Dorothy's offers a summer camp experience that celebrates the natural world. Learn more . BREAD Camp is set among the forest, farms and vineyards of Sonoma County, where campers can discovery community and spirituality, and participate in summer camping activities. Learn more . We are sharing stories of people who were impacted by the Camp Fire on the Episcopal Church Camp Fire Recovery Team Facebook page. The stories are also available on our website here (scroll to bottom for newest stories). 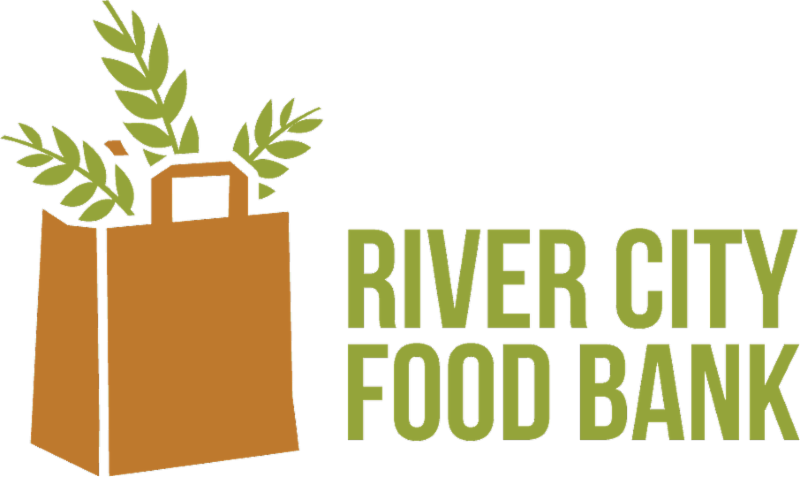 The Board of Directors of River City Food Bank (RCFB) announced March 1 that Amanda McCarthy has been hired as incoming executive director. McCarthy is a nonprofit professional with two decades of experience, including in the food bank sector, and will take over for Eileen Thomas, who is retiring. Bishop Barry Beisner asks you to consider making a gift to Eileen's retirement fund as thanks for her service to RCFB. You can make this donation here. A new educational resource to help Anglican theological colleges, seminaries and training programs teach about just relationships between women and men is being developed by the International Anglican Women’s Network. An international theological working group, drawing members from across the Communion, met in Limuru, Kenya, last week, to work on the study materials, “God’s Justice: Just relationships between women and men, girls and boys.” Read the full article here .